With promotions going on full swing of several movies and shows, one of the trending programs too partook in the process of doing so. 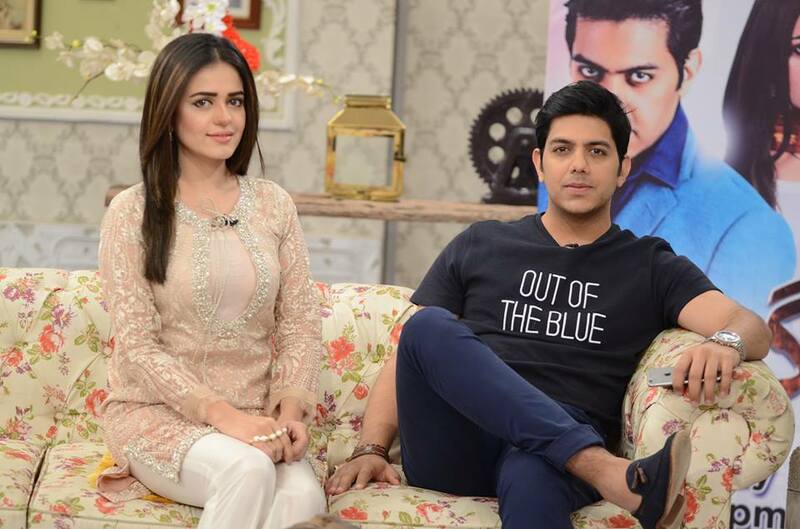 Yesterday the team of Ghayal, which includes Gohar Mumtaz and Sumbul Iqbal – were invited to have a fun packed conversation with Nida Yasir on Good Morning Pakistan. The two discussed about their preferences, some of their childhood, how Ghayal is transforming into something worth watching and a lot more. The gorgeous Sumbul Iqbal mentioned that she is about to begin her career on the big screen and will be flaunting her acting skills soon, her debut will be out for all of the audience to enjoy. The pretty diva also mentioned that she will be playing a bubbly character in the upcoming movie. When asked the two if they enjoy working together, both instantly responded with a YES, apparently Goher Mumtaz is has a very fun loving and a down to earth personality. According to Sumbul – “Goher makes us guffaw.” Who knew Goher Mumtaz was such a jokester? When inquired, Goher laughingly mentioned that at the time of birth his mother said ” Ye kia hogaya hai,” as he was a chubbty baby – (talking about Goher being hilarious). The entire episode was a ball of laughter and both of our guests made it certain that the audience enjoyed every ounce of their conversation. Sumbul Iqbal revealed that she is very finicky when comes to food, plus the stunning actress has no time set to settle down (for all the men crushing on her), she says she’ll settle down whenever the time comes. With all this information, do you seriously consider you should be missing out on this phenomenal show? Well you’ll be regretting if you do! So stay tuned and learn so much more about Ghayal that airs on ARY Digital every Thursday at 8:00 PM. 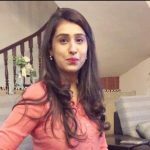 Dobara Phir Se – Get Prepared For The Roller Coaster!